Shenzhen Unison Lace,a professional manufacturer specializing in various knitted galloon lace/Allover lace/Trim lace which integrates with our own design studio,development,production,sales.We have the most advanced equipment includes high-speed warp knitting lace machines from Germany Karlmayer.Unison lace is committed to innovative design and development,we can supply all kinds of fashion lace design in each season. The company was founded in 2010 and today reports sales of $US 6.2 million. The production site employs 108 people, located in Shantou City in the Guangdong Province, covers 30,000m2 and includes a 1,000m2 warehouse. The factory houses 38 production lines equipped with Jacquardtronic, Textronic, and Raschel machines. Unison Lace maintains an environmentally respectful policy and retreats wastewater. Annual production capacity is over 15 million metres and 10 million metres are currently produced for the lingerie and intimates markets. The Oeko-Tex and ISO certified business presents laces in recycled yarns. Export represents 30 percent of Unison Lace’s activity and the American market is rapidly expanding. 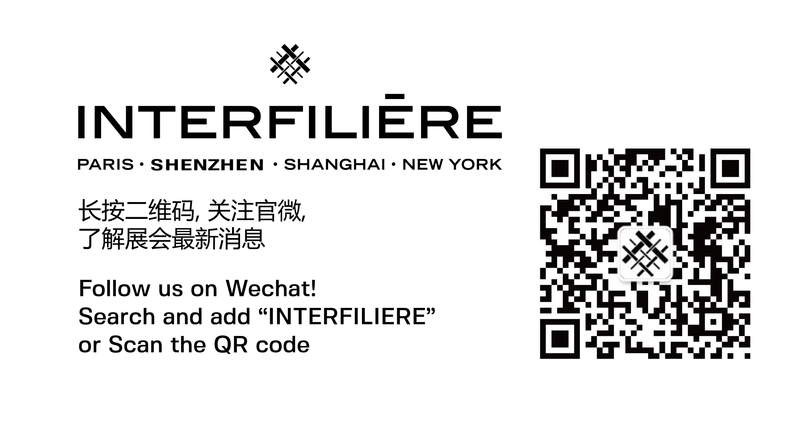 You wish to request an appointment with the brand « SHENZHEN UNISON TEXTILES CO., LTD ».